Don't miss your cruise! Stay with us the night before you sail! 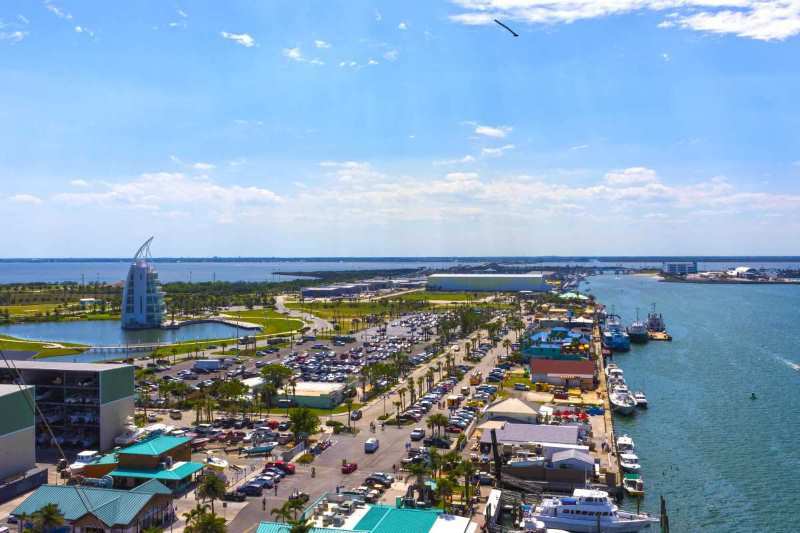 Port Canaveral is a main destination for cruise ships on Florida’s east coast. Located 45 miles from Sheraton Suites Orlando Airport you’re invited to rest and unwind before or after your cruise in our all-suites hotel. After you’ve spent hundreds or thousands of dollars on a Caribbean cruise, you don’t want to be late to the port because of a flight delay or cancellation. One way to reduce this risk is to stay with us a day early before your ship will depart. Just one mile from Orlando International Airport we provide complimentary Airport Shuttle and help arrange your transportation to and from Port Canaveral. Round Trip transportation for up to two (2) people to/from Port Canaveral. Up to 13 nights parking after your stay. Package includes Suite Room with complimentary wifi and round trip transportation for up to two people to Port Cape Canaveral and hotel parking for up to 14 days. (Additional charge for parking longer than 14 days). Additional transportation vouchers are 50 dollars per person and must be setup through the front desk. Please advise the front desk at check in your cruise departure times to ensure transportation is set up.